Reset service indicator and report any faults stored in vehicle’s onboard computorLooking for an alternative to the Skoda Main Dealer? 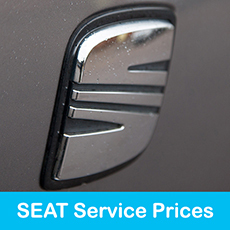 The prices you see displayed show exactly what it will cost – with no hidden extras or nasty surprises. In the unlikely event that you find a better price for the same job at a Skoda Main Dealer just tell us and we will match or beat the price. So be kind to your car and to your wallet too and leave the rest to us. 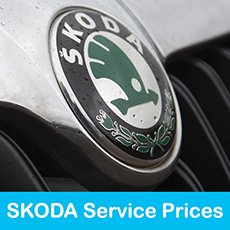 Did you know that on all modern Skodas you can choose between two servicing types depending on your driving methods? 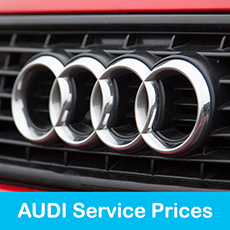 And just like the Main Dealer, we are able to set your car’s service reminder system to either service type. 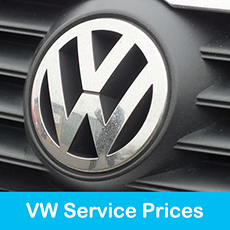 We can decide with you which service suits you best.